Wine and Paint Party - Anzac Poppy Field Painting may be the upcoming event you’re looking for. 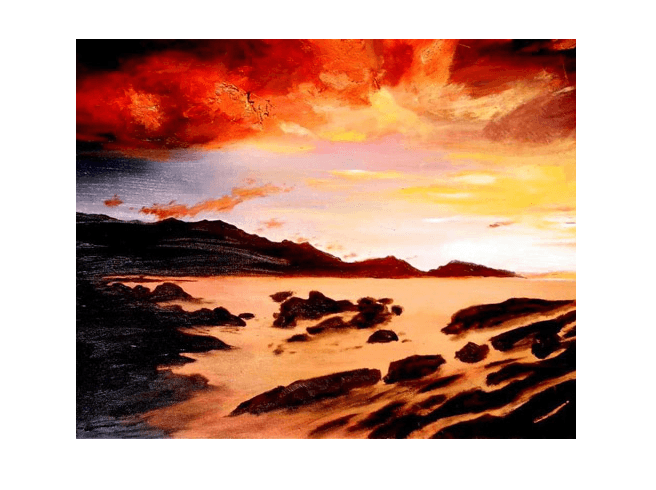 The Painting for the event will be of a gorgeous Kaikoura Sunrise. (See cover picture).